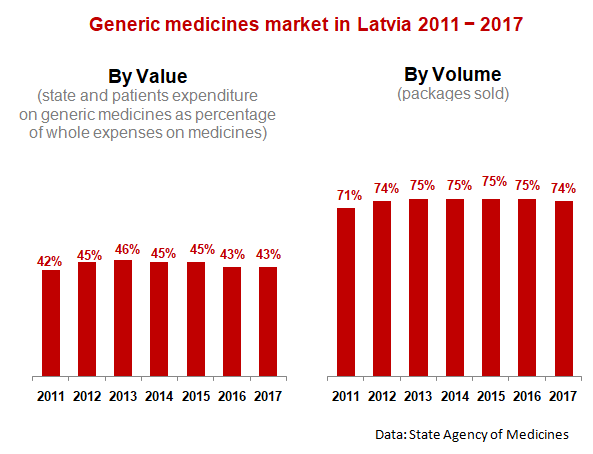 In 2008 paying additional charge for expensive medicinal products, which could be replaced be cheaper, patients have overpaid 6 million lats. Buying medicinal products in a pharmacy everyone can choose between original non-prescription medicinal products such as PanadolTM and cheaper equivalents. Choice depends on financial potentialities and other personal reasons. Here the role of a pharmacist is essential as he/she is obliged to inform on available cheaper equivalents, as well as education of the society and availability of information. 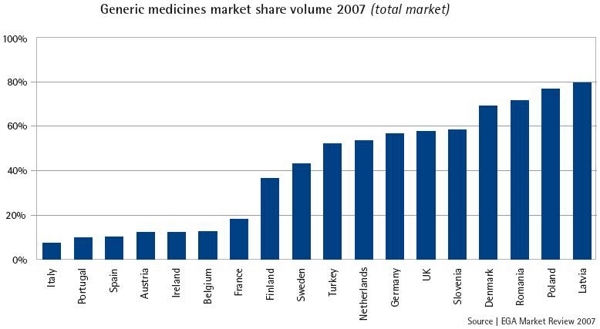 In accordance with the data provided by the Health Compulsory Insurance State Agency of all the prescribed medicinal products in 2008 and exchanged by actual medicinal products or medical equipment only in 11% of cases it was noted that the prescribed medicine cannot be substituted by equivalent; so in 89% of cases it was permissible. 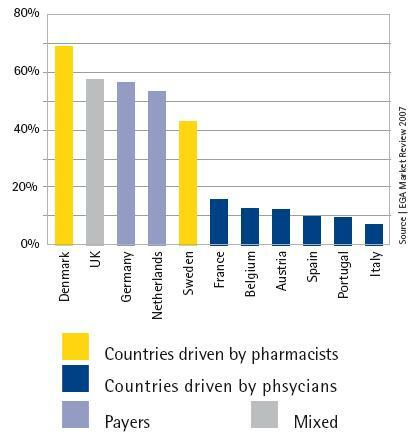 At the same time only in 1.6% of cases pharmacists have sold equivalent product to the one prescribed by a physician.